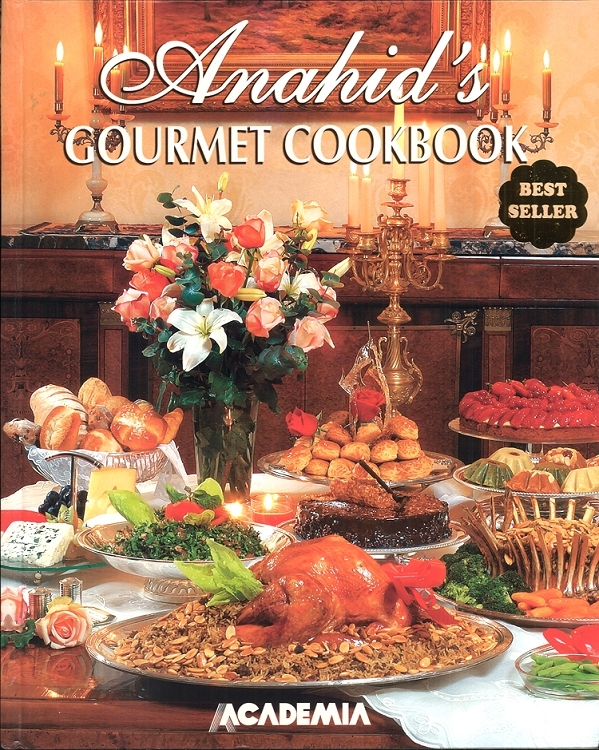 This gourmet cookbook, filled with glossy, vivid color pictures, features more than 800 recipes. The recipes represent culinary traditions from around the world, but the author specializes in Middle Eastern cuisine and traditional Armenian dishes. The book also contains directions for the storage and handling of essential ingredients as well as practical hints concerning cooking, table presentation, and etiquette.